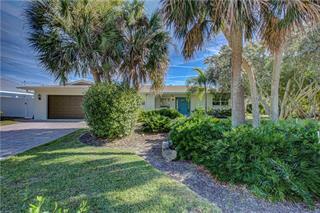 Ask a question about 654 Sandy Nook St, or schedule a tour. 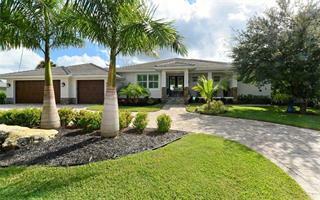 $100,000+ PRICE REDUCTION!!! 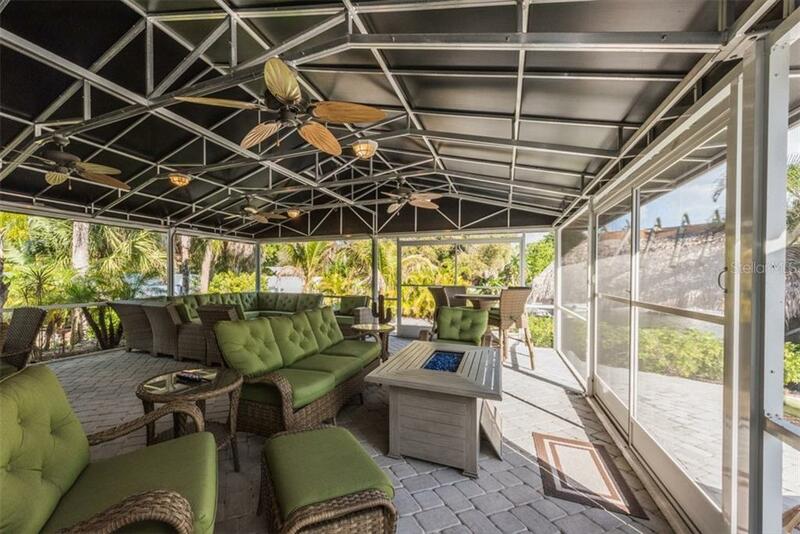 OUTDOOR LIVING AT ITS BEST!!! 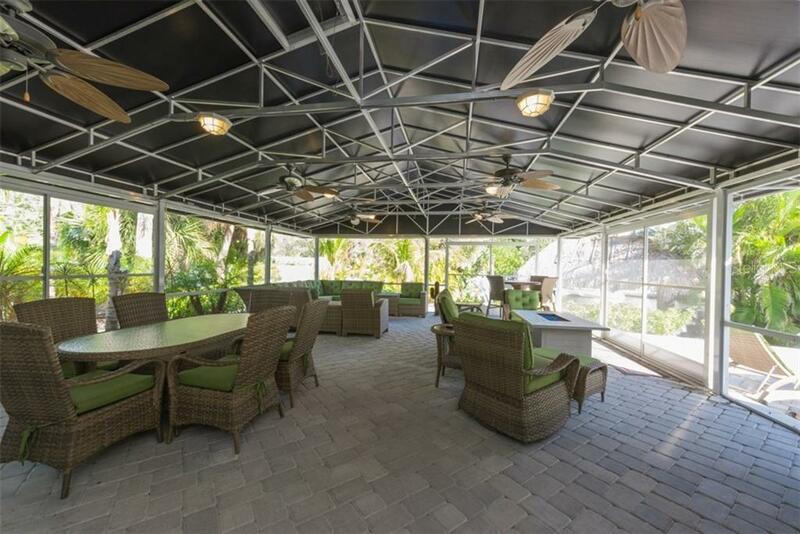 Built on a large corner lot this INCREDIBLE PROPERTY includes an 800 sq foot covered and screened lanai with gas fire pit, 75" television and top of the line furnishings to se... more.at 25+!! 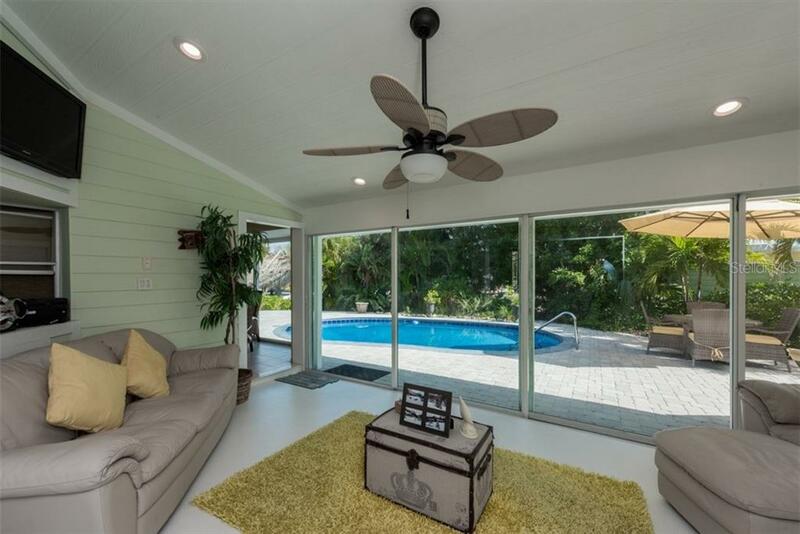 A heated pool and hot tub/spa with large pavered deck is perfect for the sunbather. 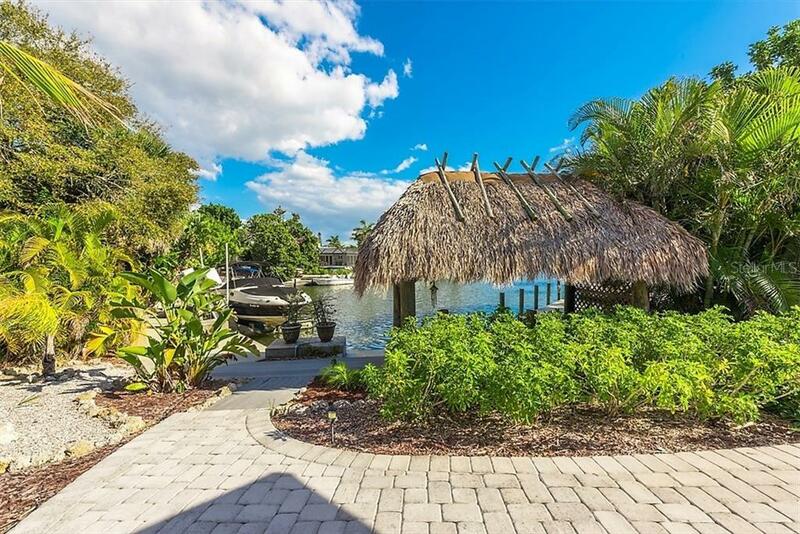 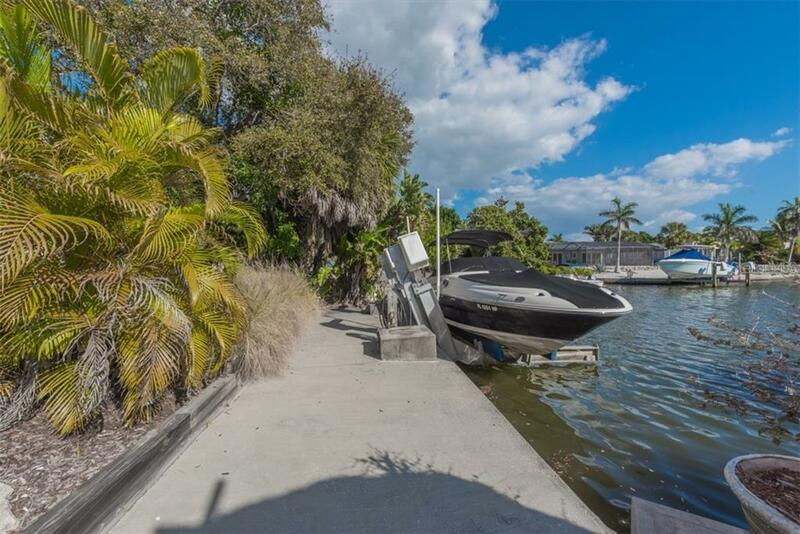 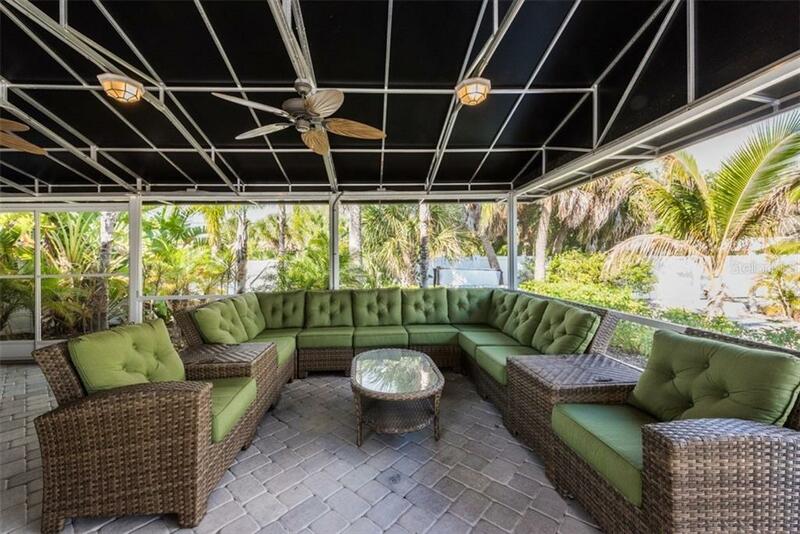 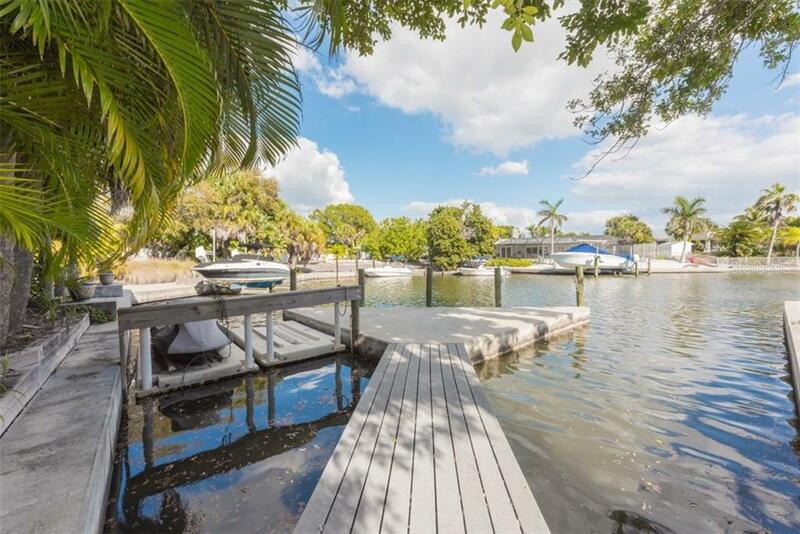 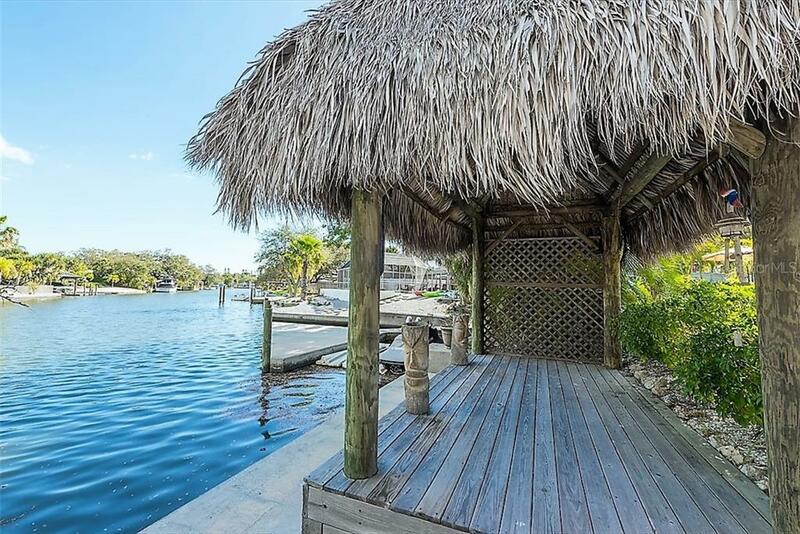 Located at the end of a scenic canal, the boat dock with 20k lift, 2 jet ski lifts, tiki hut, and outdoor fire-pit with seating enhances this OVER-THE-TOP OUTDOOR ENTERTAINMENT AREA. 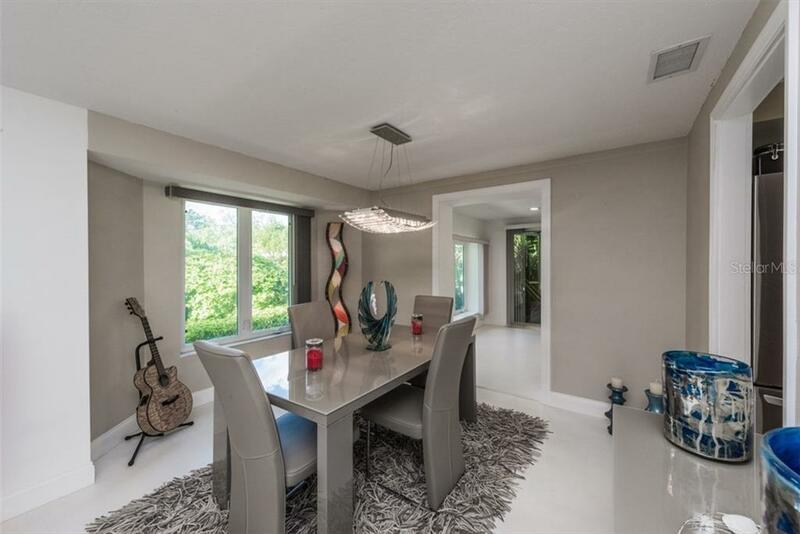 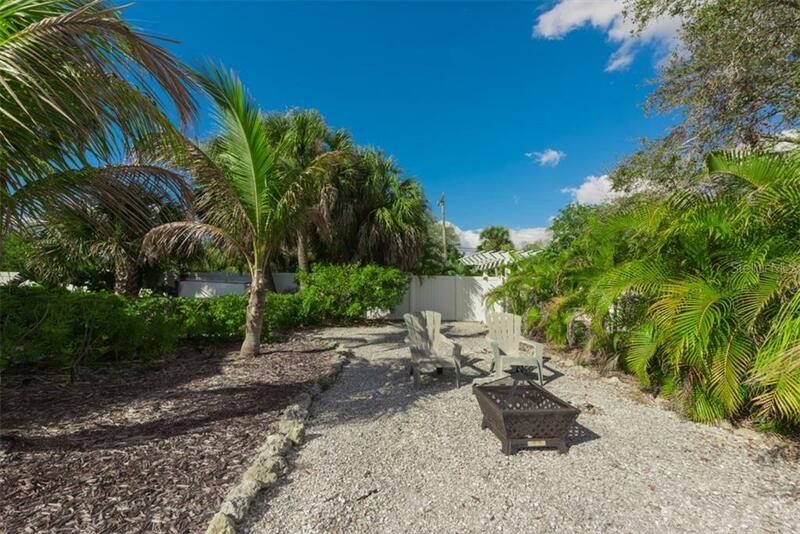 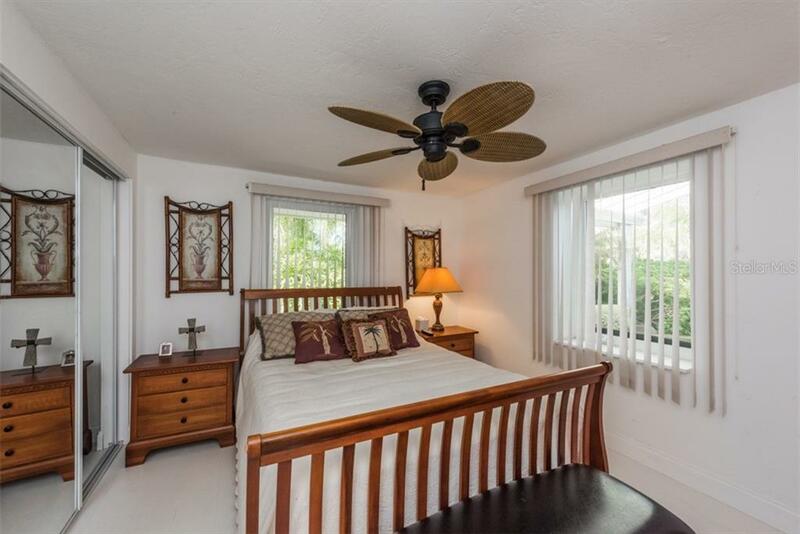 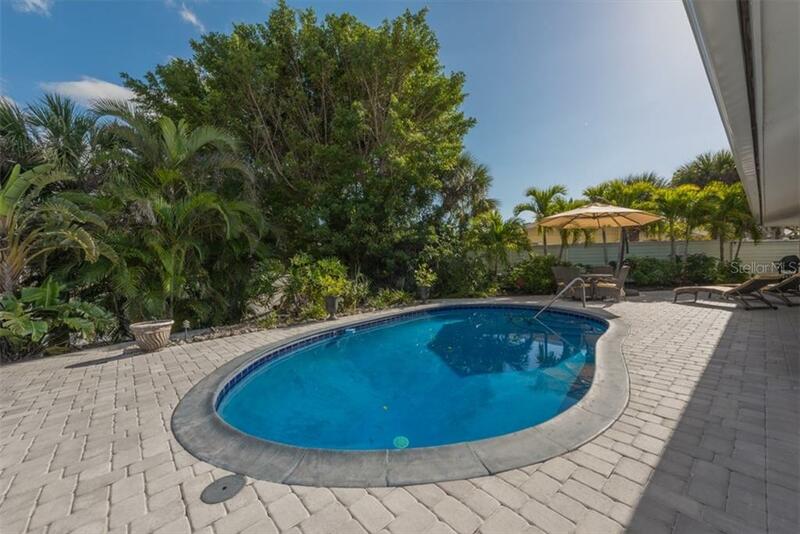 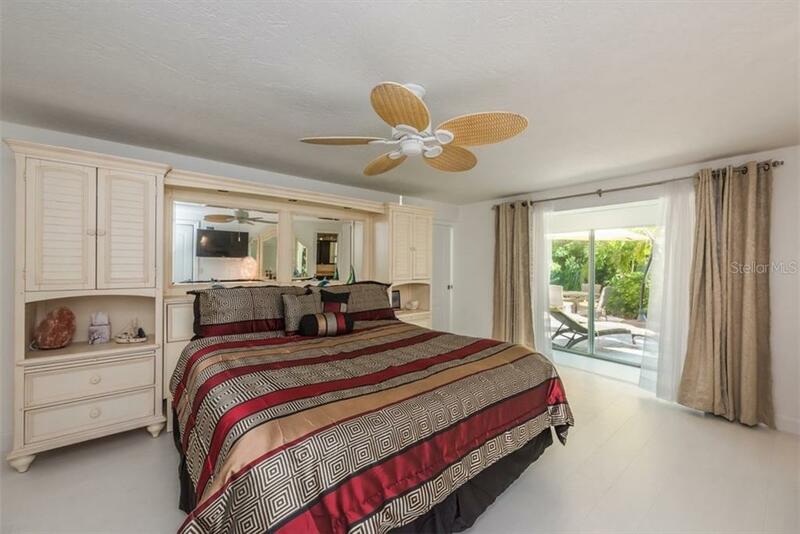 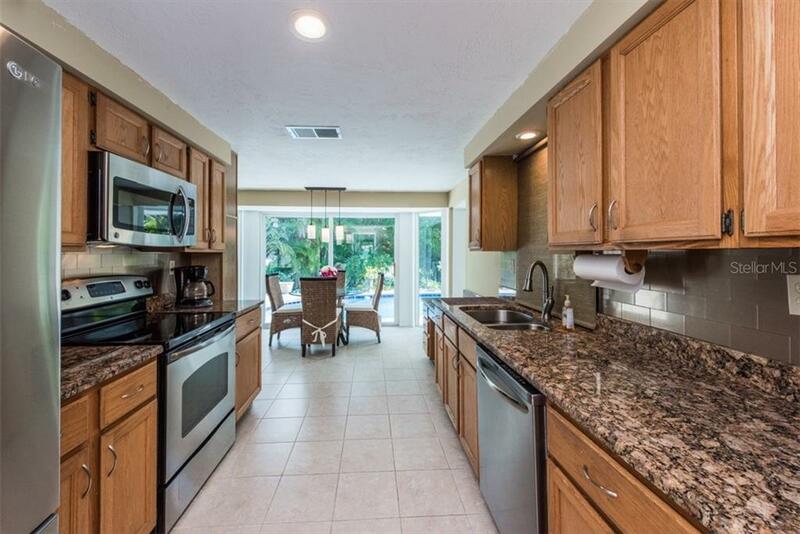 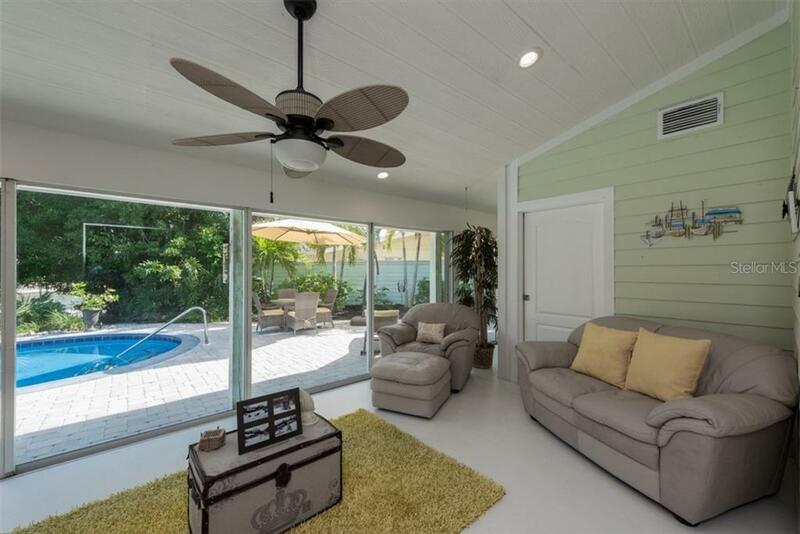 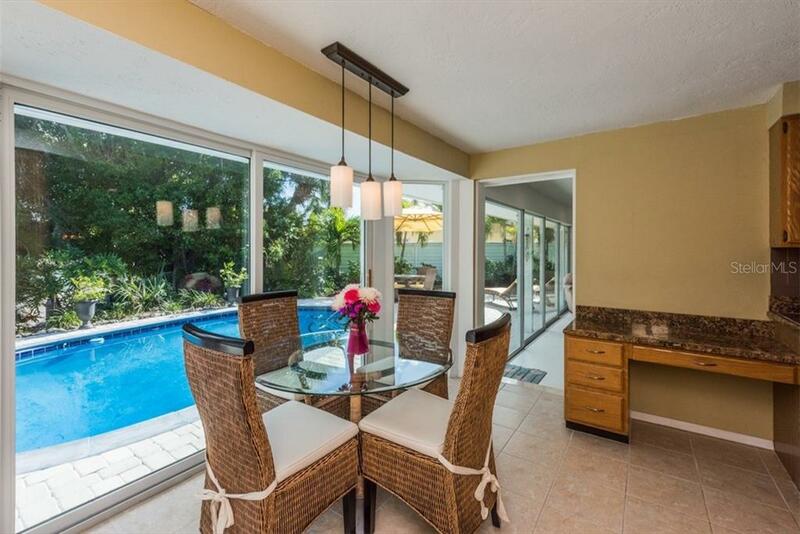 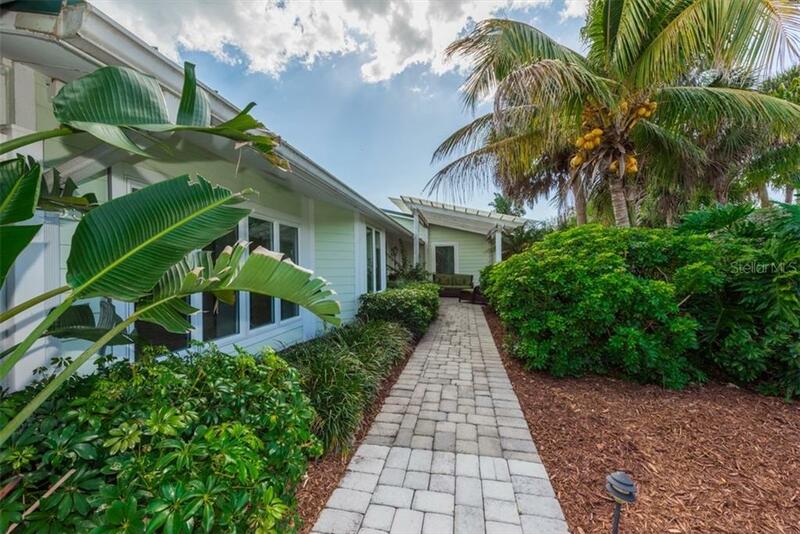 Live off the back of this 3 bedroom 2 bath home in the bright and light Florida room, lovely eat-in-kitchen with bay-window, and master bedroom - all overlooking the pool. 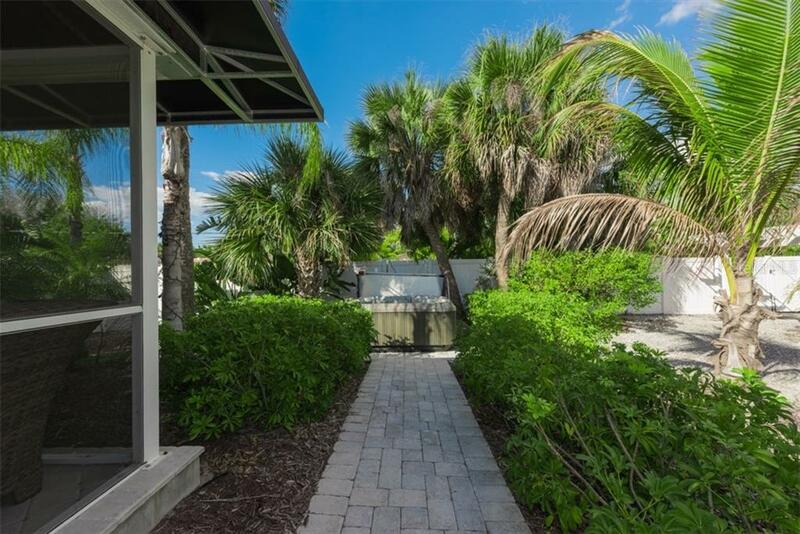 The expansive corner lot includes parking for six cars with an additional oversized gated pad for an RV or boat/trailer. 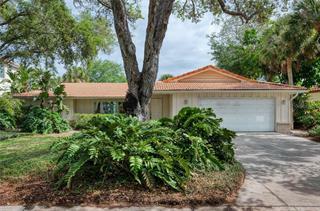 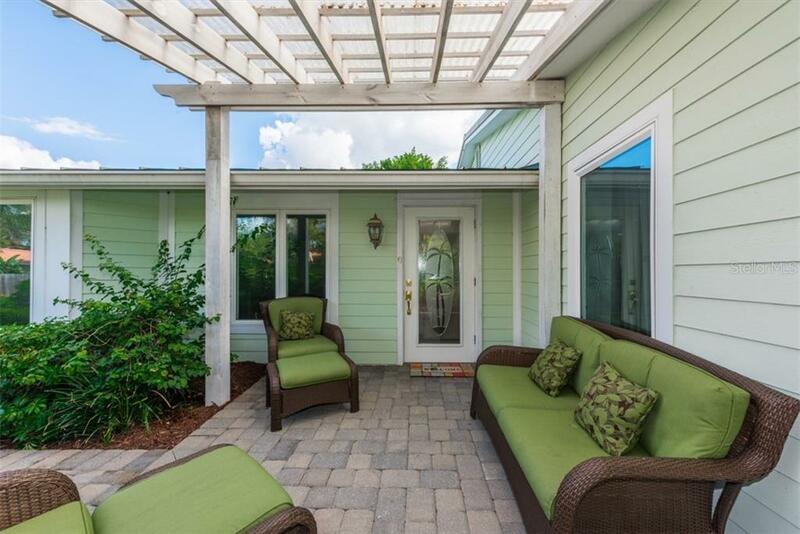 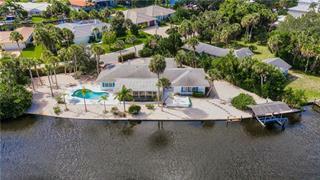 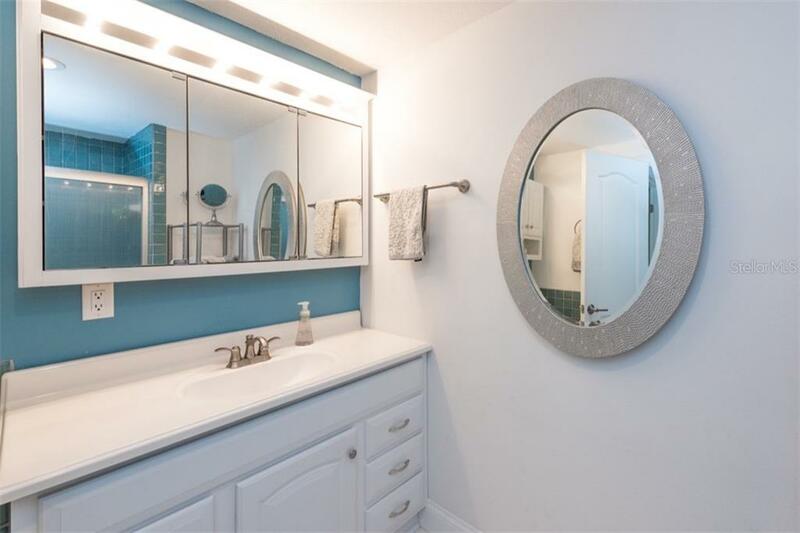 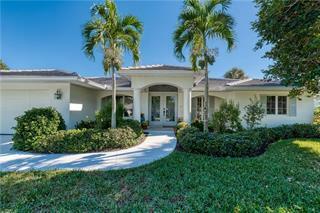 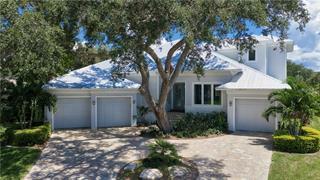 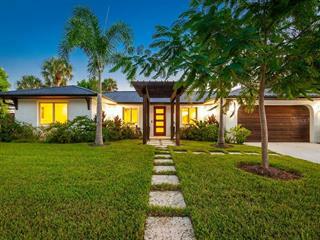 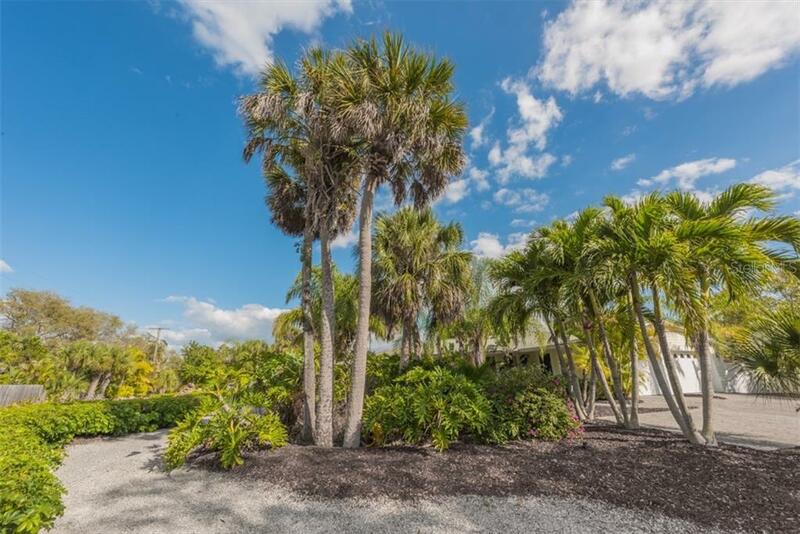 This ideal island ranch home in prestigious Sara Sands community is minutes to the Beach and Siesta Village, a quick walk to prestigious Out-of-Door Academy, and a short drive to downtown Sarasota. 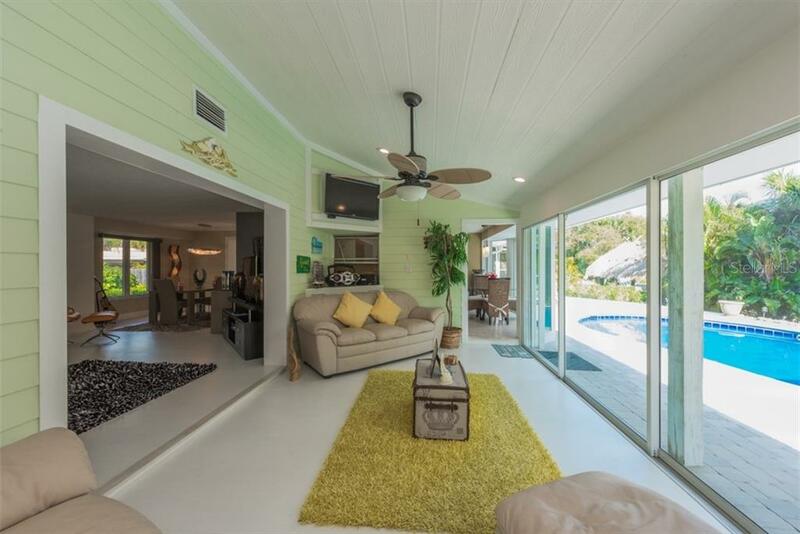 The one level home with abundant sliding glass doors and windows, ceiling fans, 6 flat screen televisions and white wood flooring throughout is light, bright and airy. 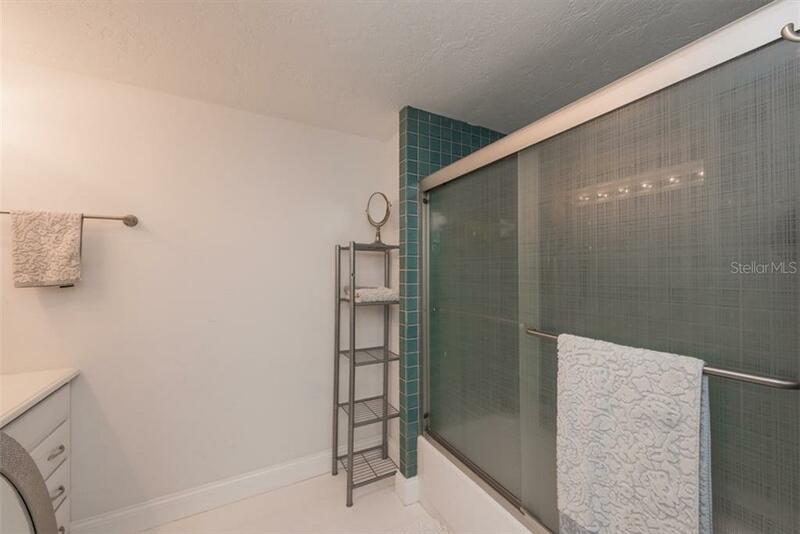 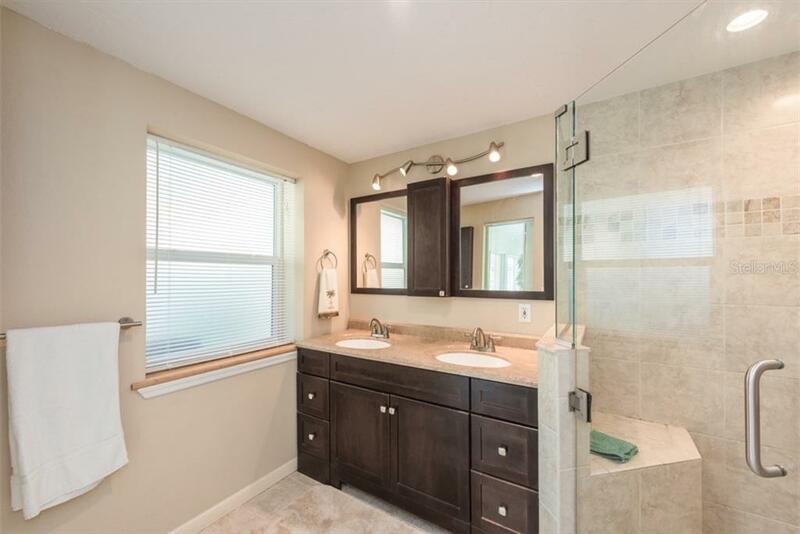 Among other features this home boasts a newer kitchen with cabinet pantry, desk, stainless, and granite, and newer baths. 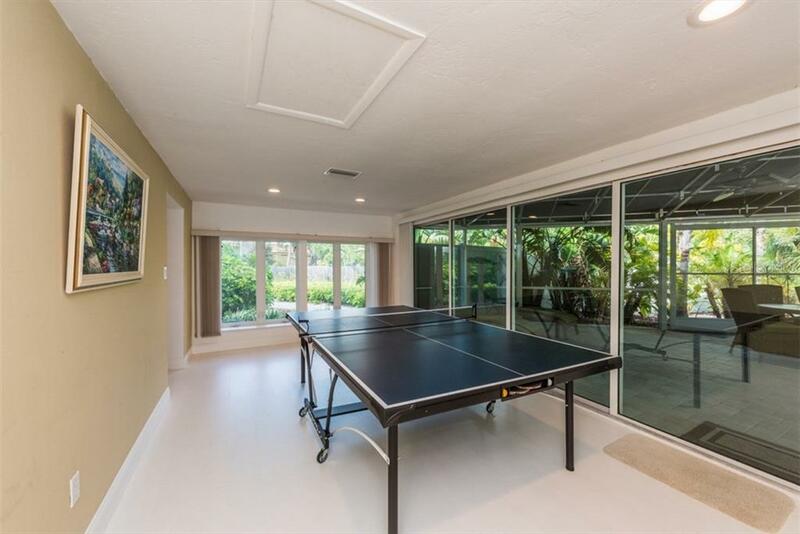 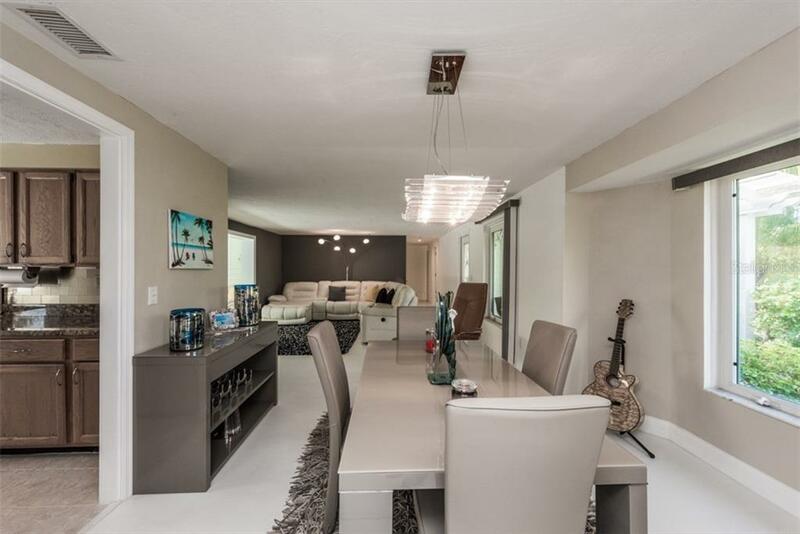 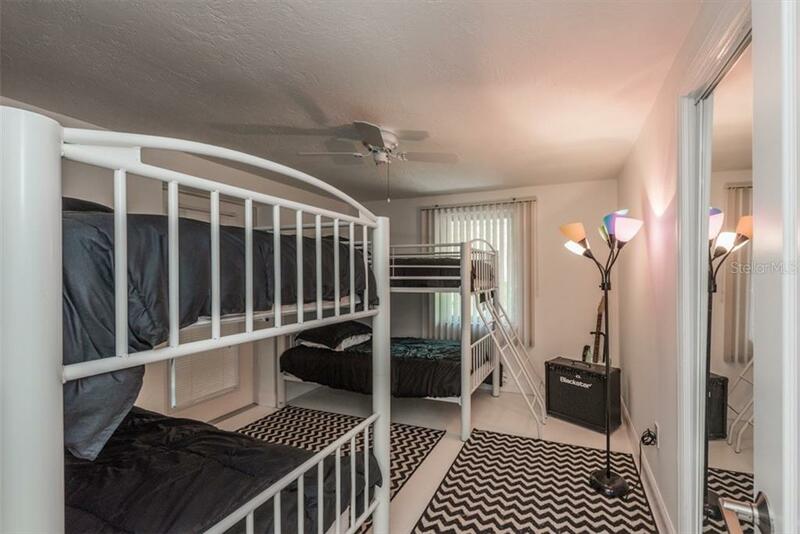 A large laundry and oversized two car garage complete this incredible home. 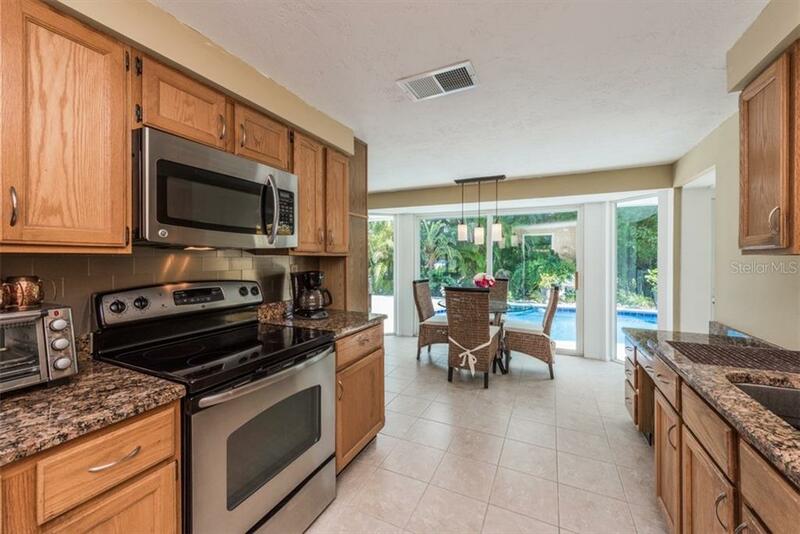 Sold completely furnished, you really must see this property!